The benefits of eating healthy can bring much satisfaction. Those that eat healthy food and stick to good diets can stay lean. Eating healthy helps shed weight and keep it off. If you want a good beach body, following a diet can go a long way to help you get there. 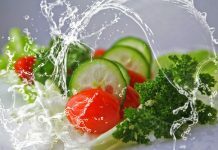 As with most desirable things, however, the challenge of eating healthy is being able to maintain the discipline necessary to stick to your healthy diet. If your diet means cutting out your favorite food, as sometimes happens, then the challenge is even greater. However, there are some approaches you can take that guarantee you can continue to enjoy your favorite foods while dieting. Try any of the following approaches. One approach to not giving up your favorite food while dieting is to reward yourself for discipline. For example, let’s suppose your diet involves limiting carbs, but pizza is your favorite food. You can plan to reward yourself with a feast day every two weeks, but only if you completely avoided the limited foods. This gives you a goal to work towards. Avoiding carbs becomes the means of unlocking your reward meal. If you should fail to avoid the limited foods, then you don’t get the reward. It might be hard at first, but as you stick to your reward system, you will get better at eating healthy over the long term. A solution-oriented on the short term, the “cheat meal” works similar to a reward meal, but it does not have to be earned. Rather, with a cheat meal approach, you diet as strictly as you can every day. When you absolutely need it, you can opt to “cheat” and eat a meal that incorporates your favorite food. Since there is no regular planning for when you can have a cheat meal, if you get good at it, you can go for long periods without needing one. When circumstances demand, however, it acts as a safety valve, allowing you to indulge and not be totally miserable, for example, when you go out with friends. Yet another approach to dieting without giving up your favorite foods is to set limited time frames for your diet. This allows you to hit a specific set of weight goals, then you get off the diet if you succeeded in reaching your ideal weight. For example, if you find you are twenty pounds overweight, your goals could be to diet for three months and shed the twenty pounds. During that time, you’d give up, say, your favorite dessert and other treats. Should you hit your weight-loss goals, however, you will then be able to enjoy the food you like most, at your new, ideal, weight. Some dieticians advocate having a 100% strict diet where you only eat healthy foods all the time. While that approach is good and sometimes the only way to get results fast, over the long run, it can be harder to sustain. Avoiding your favorite foods altogether might make you not appreciate food, and lead to mild forms of depression. 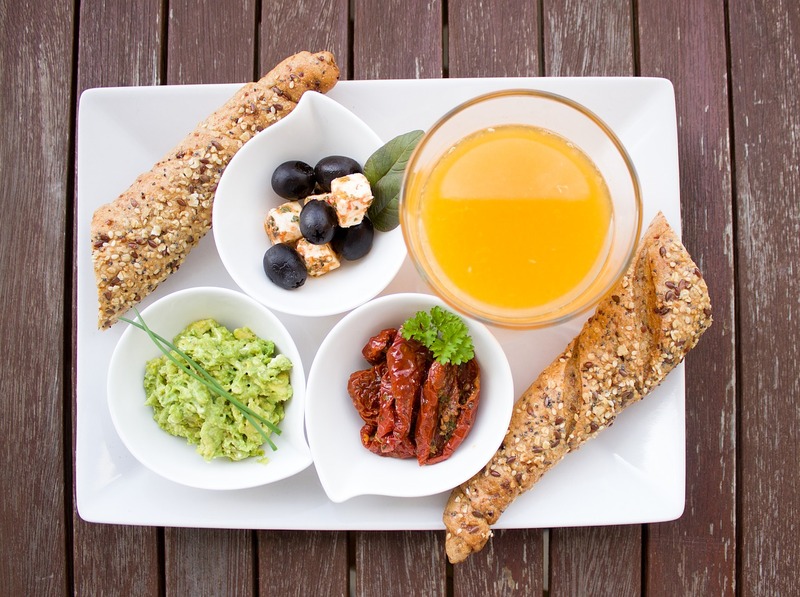 A better dieting philosophy is to find ways to make your favorite food part of your diet. This can be done in a variety of ways as described above. You have many options that can work. The result, however, should be more balanced eating habits where you eat healthy but enjoy the occasional meal with your favorite foods. Sticking to a diet exposes the dichotomy between disciplined eating and having free choice over what to eat. 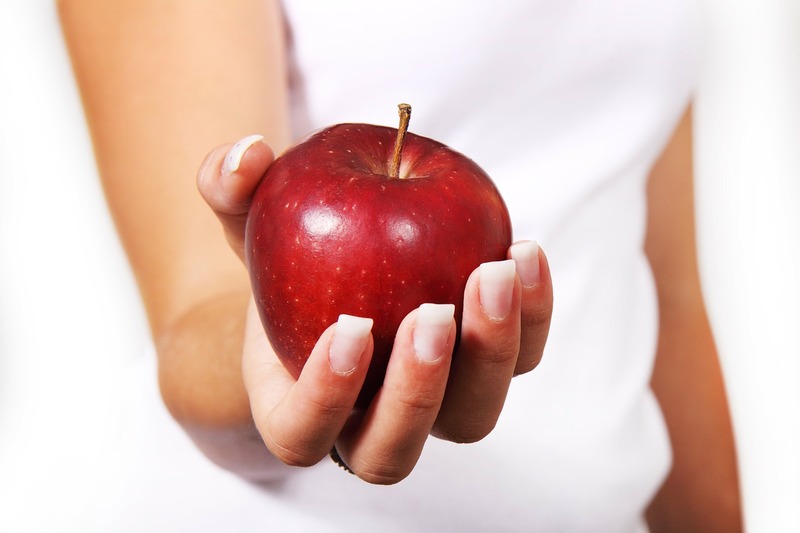 During a diet, it often feels like you are restricted concerning what you can and can’t eat. This can feel rather deflating. A better mindset to take is to think about the free choices you are earning by your diet. By eating disciplined now, you are setting yourself up to have maximum freedom later. For example, when you are fit and shredded, you won’t feel guilty about enjoying a sugary sundae at the beach. It will be just one of the many options that your earlier disciplined eating now affords you.